In Parkinson’s disease, managing orthostatic hypotension improves cognition and balance. Orthostatic hypotension is a form of low blood pressure that occurs when going from a sitting or lying position to a standing one. It’s commonly found in Parkinson’s disease and current recommendations to manage it involve general measures and medications that pose minimum risk or adverse side effects. It is important to properly manage orthostatic hypotension because it can have implications on cognition and balance. There are both pharmacological and non-pharmacological ways to treat and manage orthostatic hypotension in Parkinson’s disease. Non-pharmacological methods include drinking water and salt, which have been shown to increase plasma volume and maintain blood pressure, and wearing compression stockings so the blood does not rush or pool in the legs. 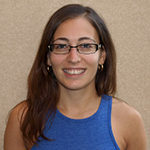 Pharmacological management methods include medications to better control blood pressure, including Fludrocortisone, Midodrine, Droxidopa, Pyridostigmine, Domperidone, and Yohimbine. Low blood pressure, or hypotension, can commonly occur in Parkinson’s disease. Causes of low blood pressure in Parkinson’s include changes in bodily positions, exercising, eating, warm and cold weather and even Parkinson’s medication. 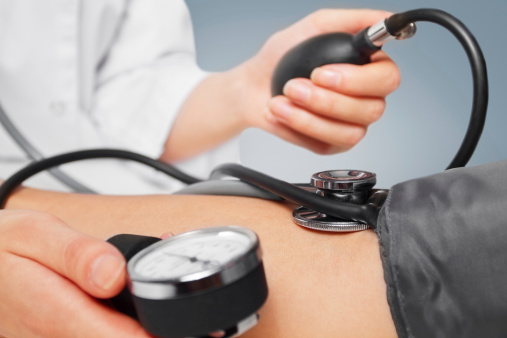 Low blood pressure occurs when the blood vessels relax and lose their ability to constrict. When there is less fluid in the body circulating blood volume is also less, thus causing blood pressure to drop. 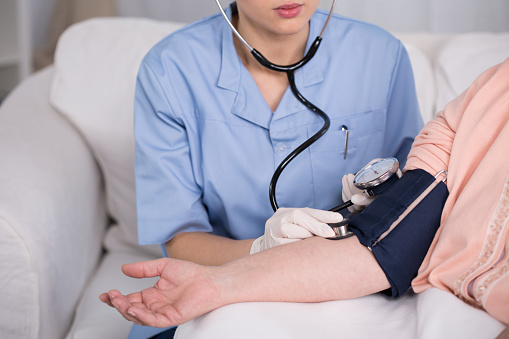 Symptoms associated with low blood pressure include dizziness, fainting/near fainting, tiredness, blurry vision and lightheadedness – just to name a few. Orthostatic hypotension, if unmanaged, can be quite dangerous for Parkinson’s disease patients as it can increase injury. Here are some tips to better avoid orthostatic hypotension. Take a look at your medications as possible causes for low blood pressure. Increase your intake of fluids and salty foods. Be cautious of warm temperatures, showers or baths, which can lower blood pressure. Keep your head slightly elevated when sleeping. Talk to your doctor about the medications listed above. Orthostatic hypotension is diagnosed by reporting the related symptoms to your doctor. This will prompt them to check your blood pressure in sitting, lying and standing positions. Not all forms of orthostatic hypotension require treatment; if blood pressure drops when standing but no other symptoms are present, it won’t require treatment. If symptoms are severe, then a doctor will suggest that treatment take place. 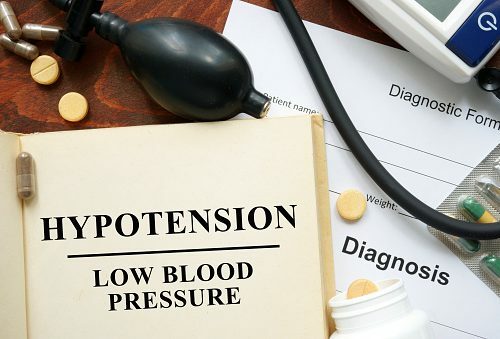 Treatment of orthostatic hypotension involves medication, changes to diet (increasing salt) and examining the medications the patient is currently taking to ensure they are not the cause of the orthostatic hypotension. Are out guts the source of Parkinson’s disease?